I needed horseradish. I also needed a bike ride. I could have gone to the supermarket that is a five minute walk from here, but I really needed that bike ride. Besides, what if I got the wrong kind? I know a deli out in Marina del Rey that should be able to tell me all I need to know about horseradish. After all, it was a beautiful day in the South Bay and I could not really remember how long it has been since I last went for a ride. I do not need an excuse, but I did need a ride. 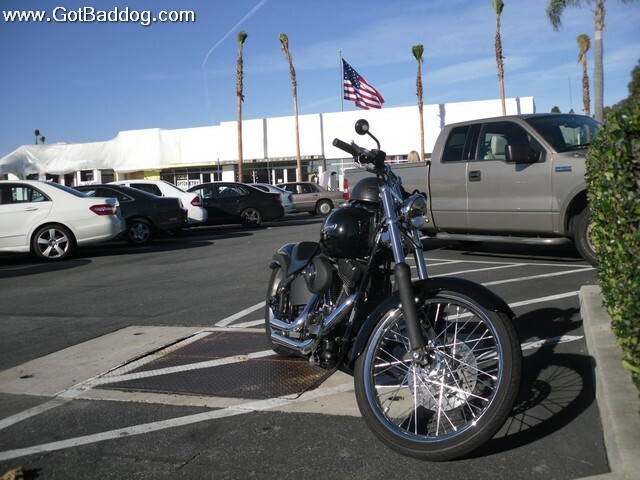 My picture of the day for today is of why I love owning a Harley-Davidson in Los Angeles. Days like today. This time of year people like to give other people stuff. I guess I can appreciate it to some extent, but at some point, don’t we have enough stuff? To be honest, I think most of my friends and relatives really have enough stuff, so I try to find something a little different to give. Of course, there are lots of people out there that have very little stuff and they really have no expectations of receiving any. I seek out those people this time of year. My photo of the day for today is of a family I met today. Polite, a little shy and appreciative. 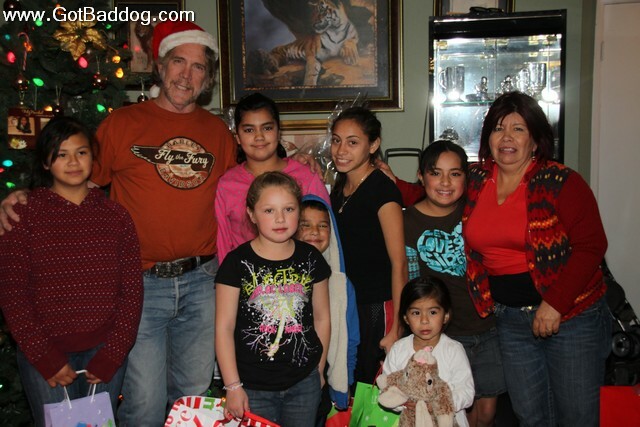 Thank you, Rene and Jessica for helping this family. Okay, maybe the skies were not exactly blue, but there were blue patches. After a week of rain the patches of blue caused as much excitement around here as the dove returning with an olive branch must have caused on Noah’s ark. 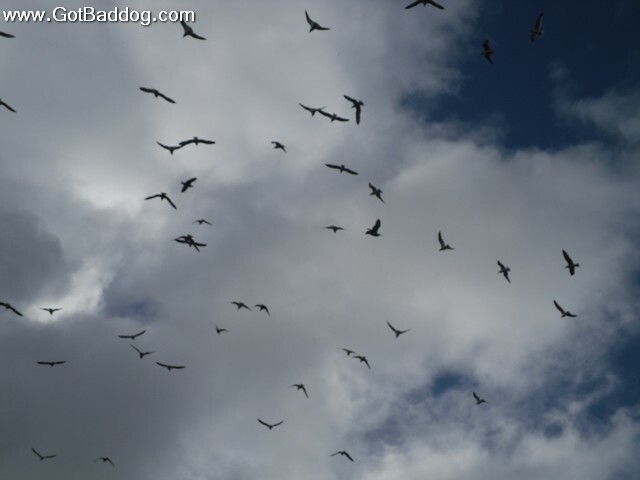 My photo of the day for day 356 is of the local seagulls celebrating their ability to fly again.